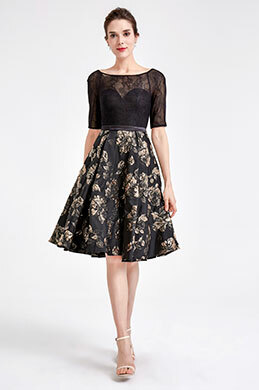 Need help choosing Knee Length charming sweetheart Cocktail Party Dress for your next special event? eDressit has got you covered with an extensive assortment of beautiful wedding reception dresses and wedding guest dresses. We also carry an array of dress colors from brights to neutrals and everything in between. Browse our color coordination tool for some helpful advice on choosing an appropriate shade. 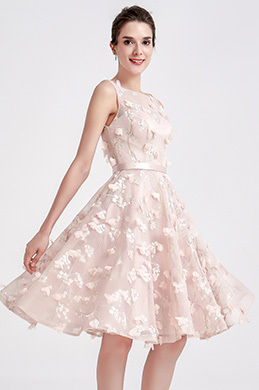 These Knee Length 2019 charming sweetheart Cocktail Party Dress are all made with exquisite details and professional workmanship. You are advised to choose one.